My name is Vince and I currently live and work in San Francisco. My mom is a native of the Philippines (her father was part Chinese), and my dad has had his roots in the US for several decades. I was born and raised in a small suburb about 20 miles east of Sacramento. It was a very quiet and conservative town while I was growing up, with nearly 95% of the population being Caucasian. While I did enjoy my childhood and wouldn’t trade it for anything, I always felt different growing up as the only kid I knew who wasn’t fully white. It wasn’t until high school that I had my first friend who wasn’t white. Being an only child made it especially hard growing up with no siblings to relate to or rely on. 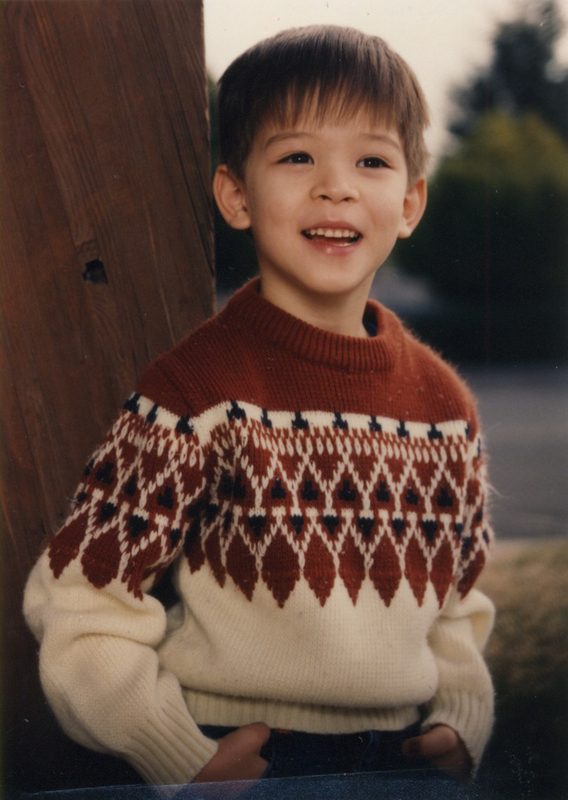 Despite visiting my mom’s family in the Philippines on several occasions growing up, I never really identified as Hapa growing up, and often distanced myself from it when possible. However as I grew older, I became more comfortable with myself. Part of growing up is becoming more comfortable with being you, and in my case, being a person of mixed race. Additionally, moving to San Francisco really allowed me to embrace my own background as well as other cultures. Living in an environment as diverse as San Francisco was a refreshing change from my upbringing in suburban Sacramento. I am now very proud of being Hapa. I love the uniqueness of it. I also love that there is a site like this where I can come and share my story and learn about others’ experiences. Being in the Philippines last December, I realized just how proud I am of being Filipino. It has helped mold me into the person I am today, and I am proud of that.